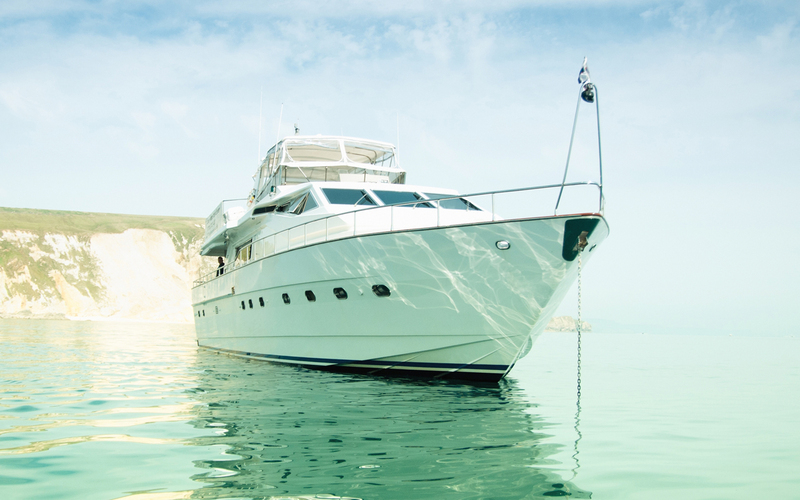 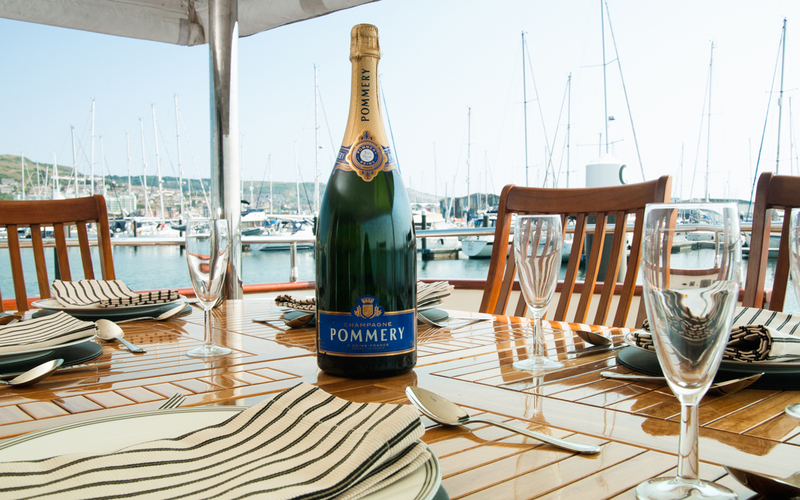 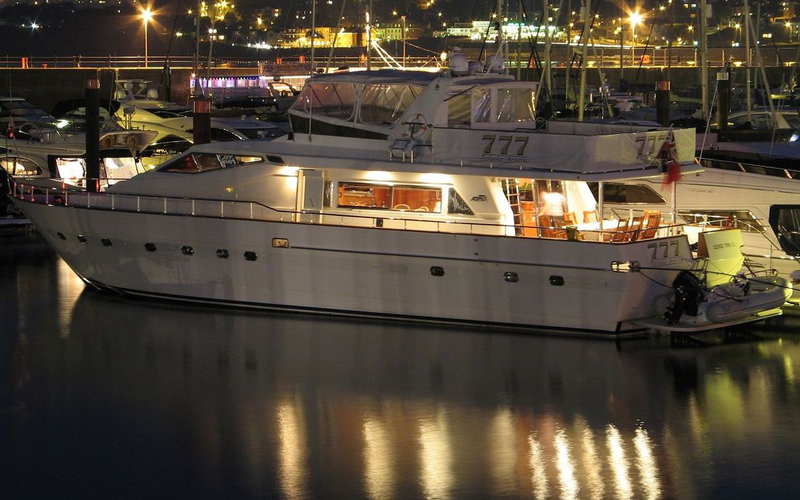 The large coastal town of Poole is a poular tourist resort and a great location to charter from. 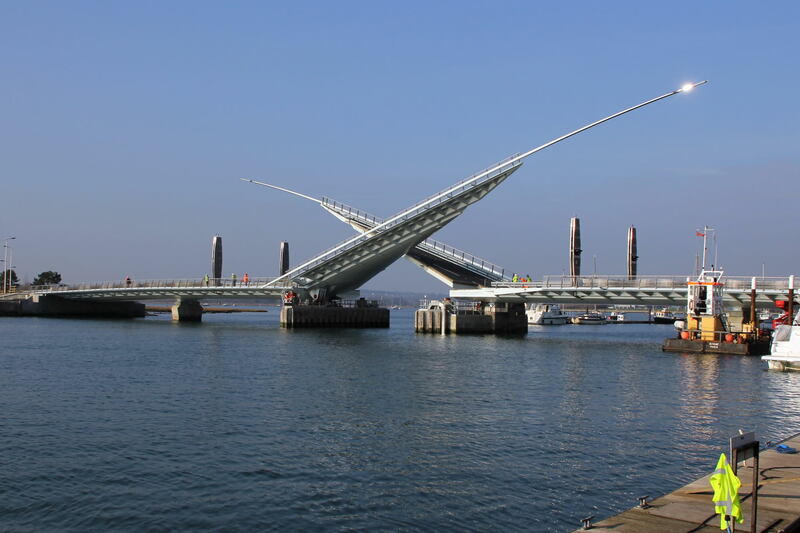 Poole harbour is the largest natural harbour in Europe - Situated directly to the east of the Jurassic Coast, Poole is a gateway town to the UNESCO World Heritage Site. 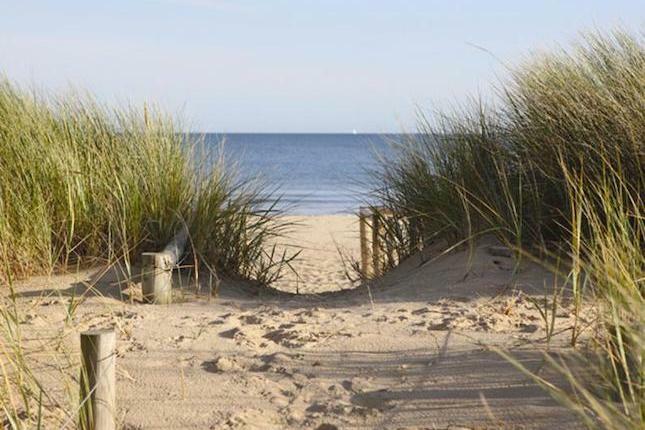 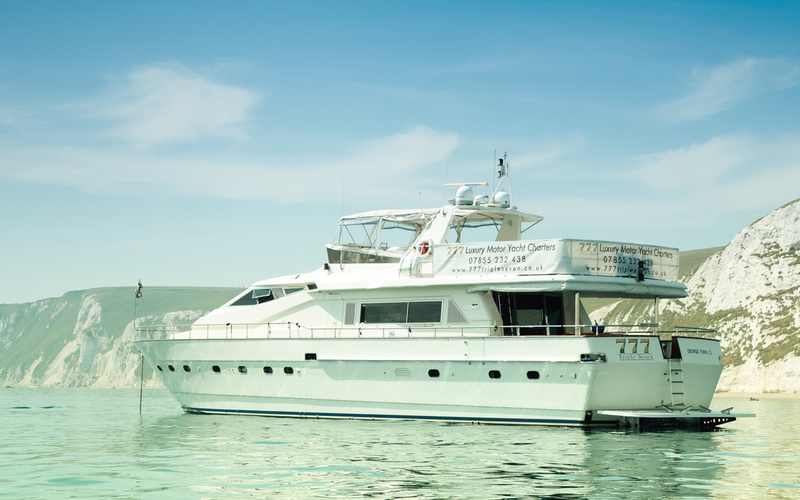 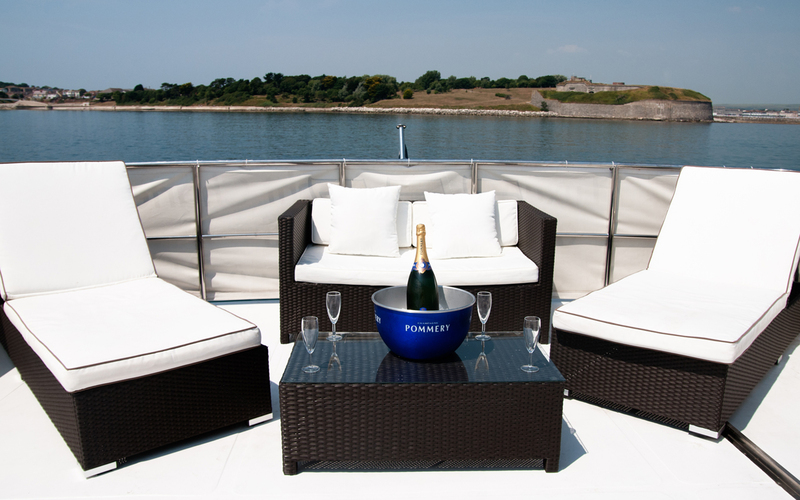 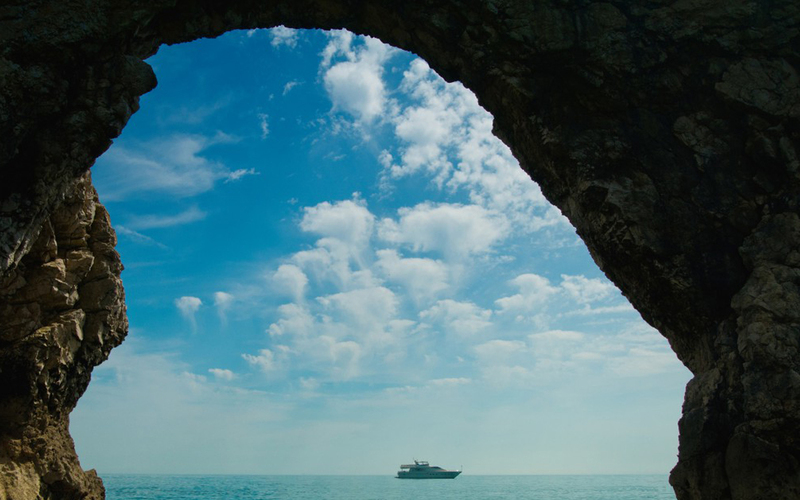 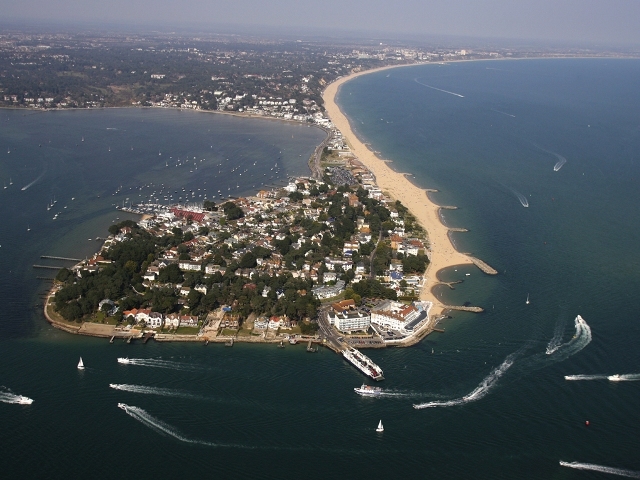 Enjoy seeing Sandbanks from onboard - which had the fourth most expensive house prices in the world in 2000 and some fantastic scenery when further out exploring the coastline.